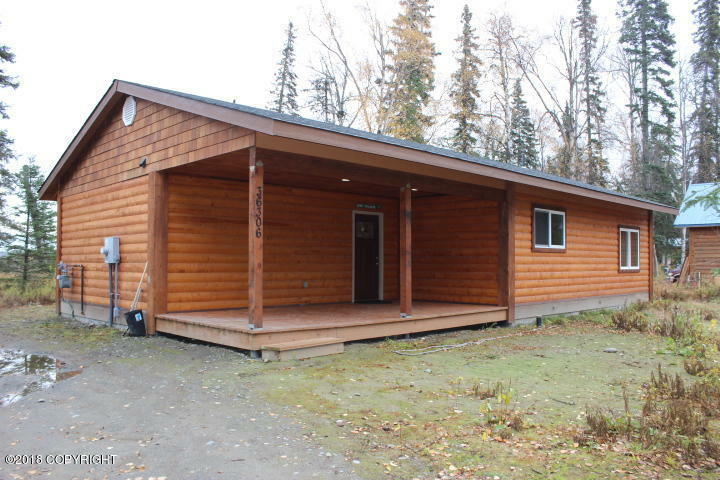 Lightly Furnished Home on The Kenai River. Open floor plan in quiet neighborhood. Close to Kenai and Soldtona. GAS AND ELECTRIC INCLUDED! Tenant pays for cable/internet, refuse, and snow removal. Pets on Approval.